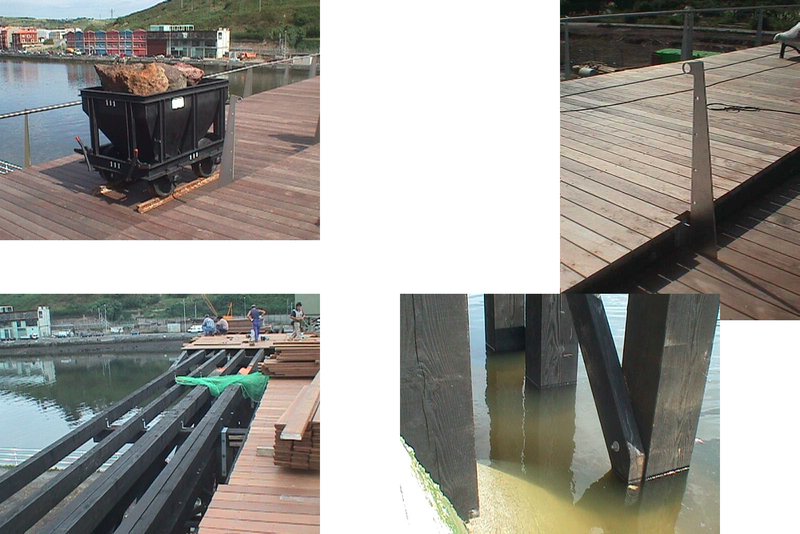 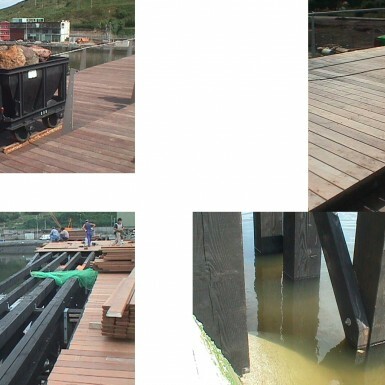 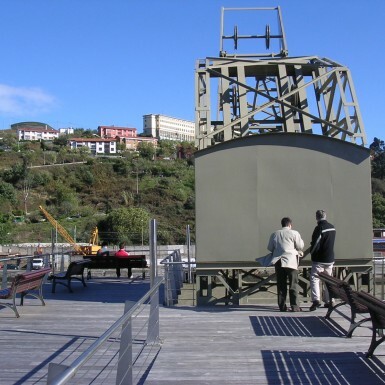 Recovery and enhancement of the Franco-Belga loading platform in Barakaldo. 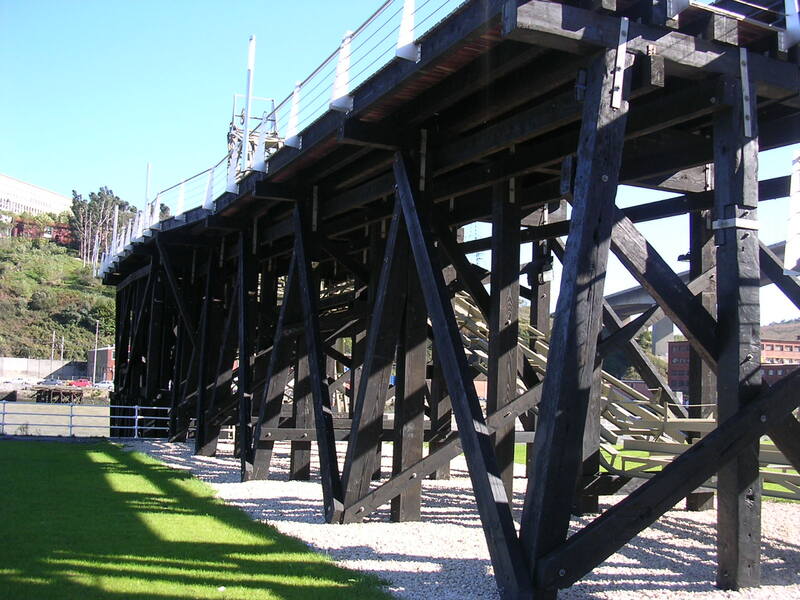 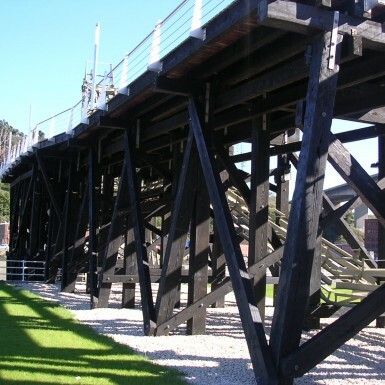 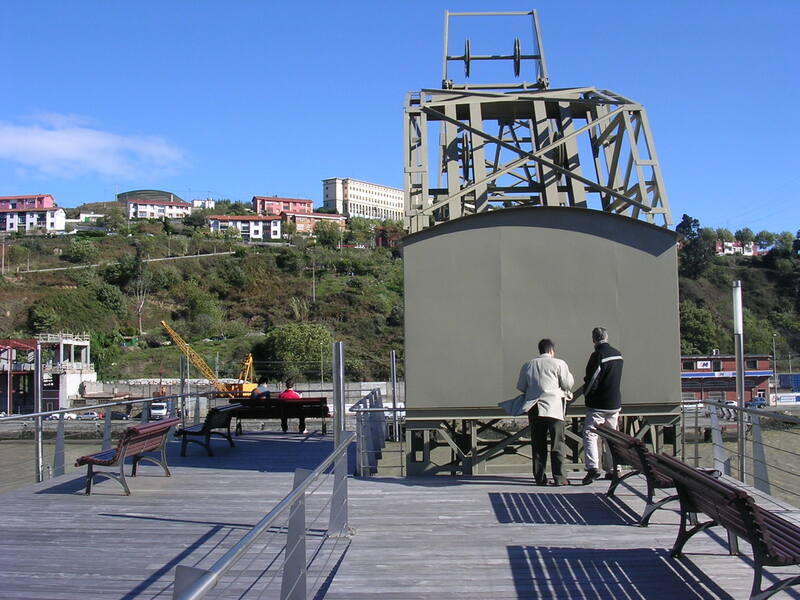 The reconstruction of the mineral loading platform located at the estuary by the bridge in Rontegi is as a result of its assessment as a monument piece that has lost its functionality but preserves its monumental and aesthetic character. 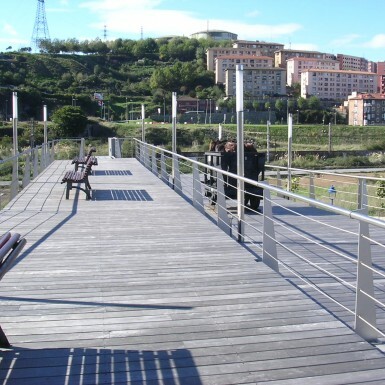 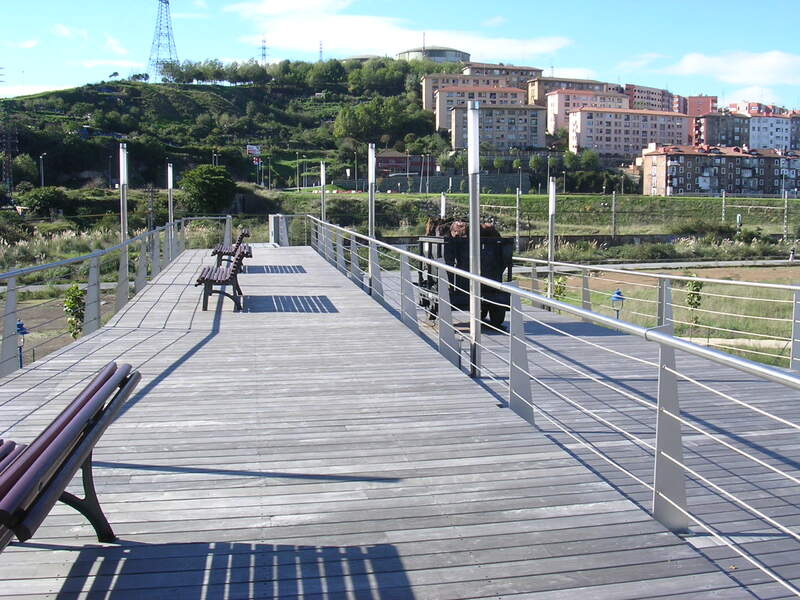 It is located in a mainly residential and public facility zones and generates a walking and recreation area by the bank of the river and may be used as a viewing platform of the Bilbao estuary.